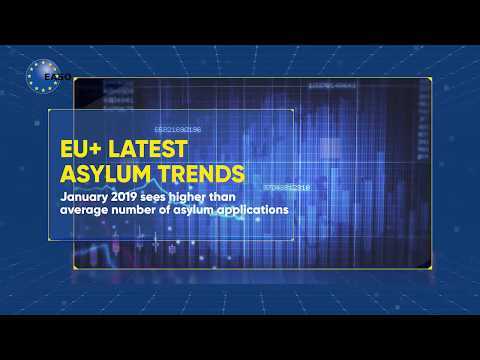 The activities carried out under the Research Programme are essential to achieve a better understanding of the factors determining asylum related migration to and within the EU+ (EU Member States, Switzerland, Norway). A key goal of the Research Programme, which is implemented in collaboration with expert bodies in EU institutions and EU+ countries, civil society and the academia, is to develop an empirical model of asylum-related migration to the EU. However, it also focuses on smaller-scale deliverables. The Research Programme consist of three main areas of work. Based on the outcome of the feasibility study above, an EASO survey may be planned. Developing a methodology for the monitoring of information sources for early warning.